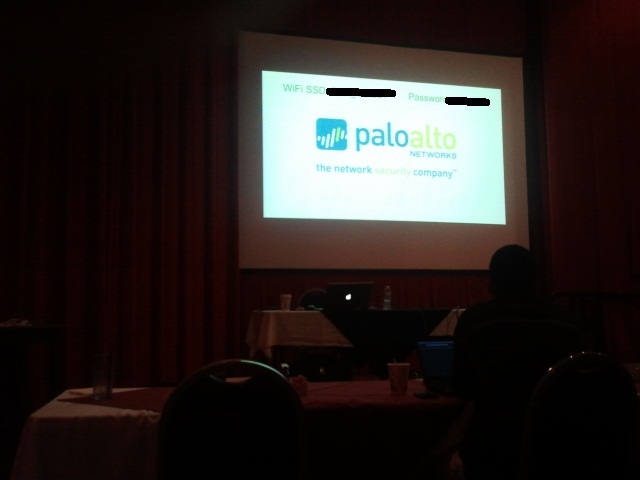 Well, I just got back from a Palo Alto partner conference. I have to say that Im impressed with what I saw in this firewall. In fact, so much so, that it has changed my whole view on firewall protection. Times are changing, and firewall protection must change with the times to keep our customers safe. With that said, I have not yet touched one of these units. Although, that is about to change. Im planning on putting this product through some good testing to see what it will do. In fact, Im a little excited about it. With that said, I still like the Check Point product when it comes to its 'capabilities'. And I still think there is a time and place for Cisco. 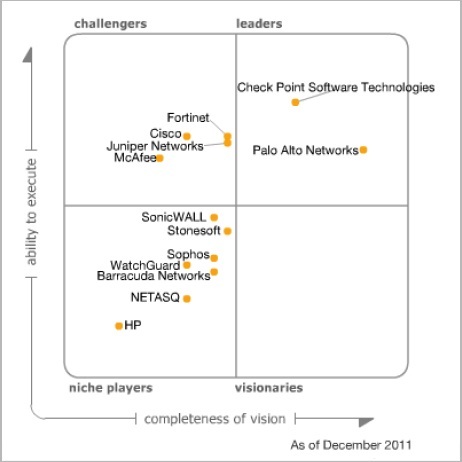 Check Point and Palo Alto as the enterprise firewall leaders. I guess Im not surprised. After all, the IPS piece of these two far surpasses any of the others that I have seen. My personal experience says that I dont care for SonicWALL. You all already know I hate Fortinet. Ive seen too many problems with WatchGuard. I dont know much about McAfee and the others. I do like Cisco, but it does lack in the IPS area for this day in time. Check Point is a good product. Im real anxious to get my hands on the Palo Alto and start looking at it in more depth. Ill update in later posts as I have time to look at it. All in all, this was a good conference for me. I was real glad to see this product.